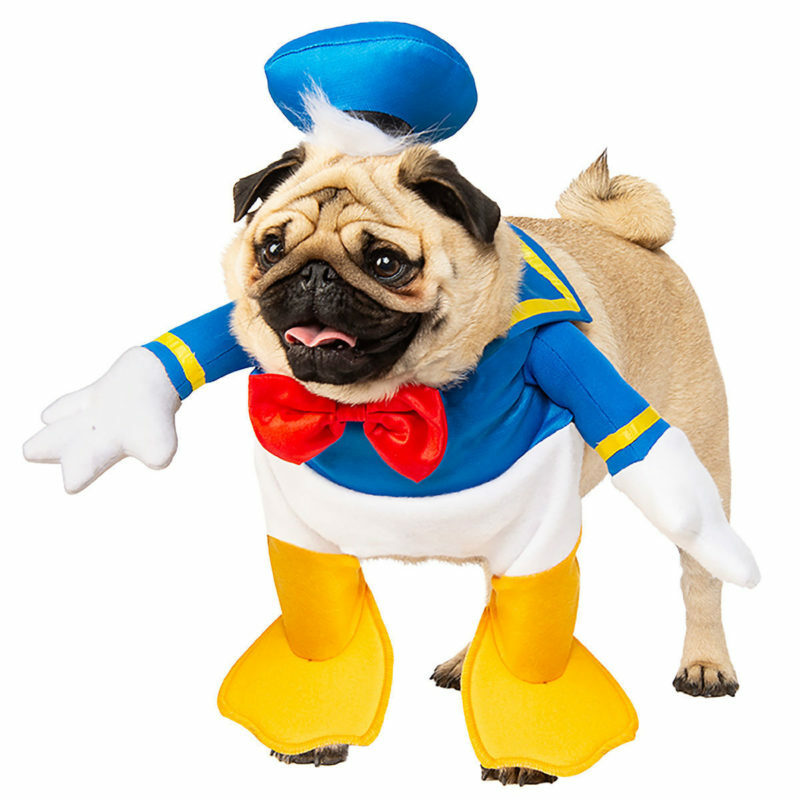 Pet Costumes With Disney Style! 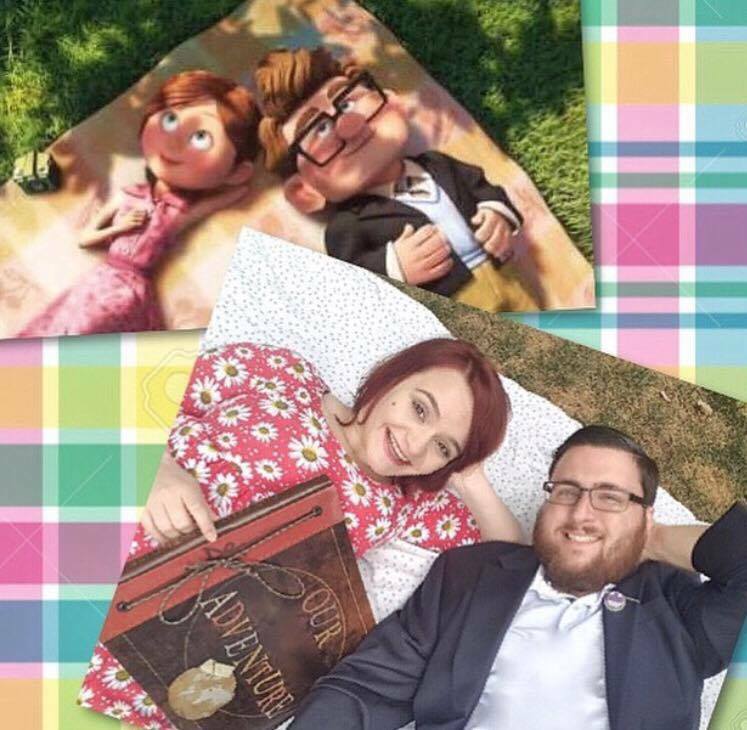 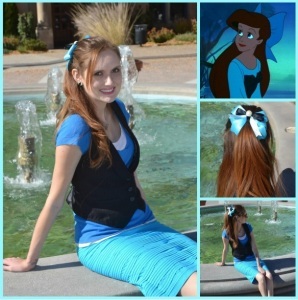 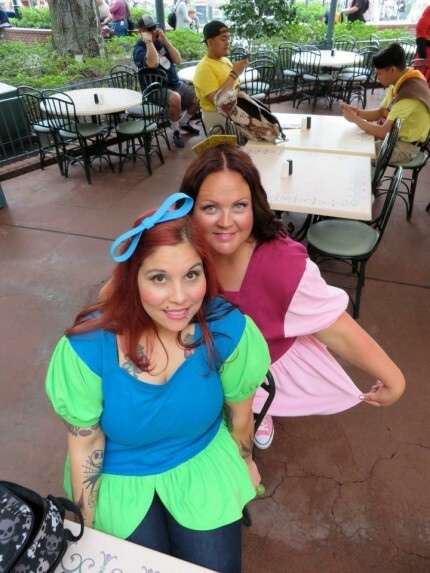 TMSM’s Fashion Friday ~ Disneybounding! 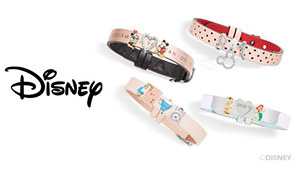 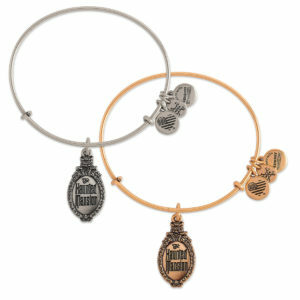 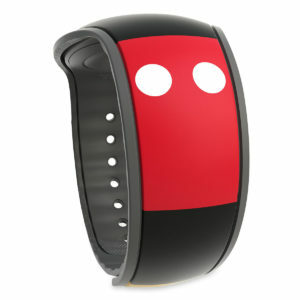 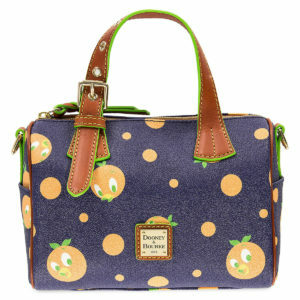 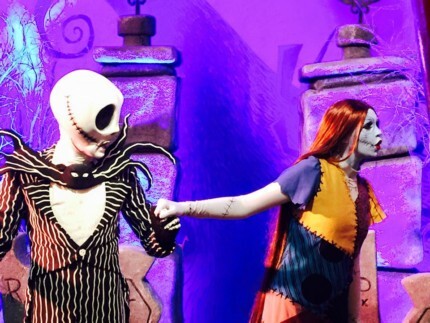 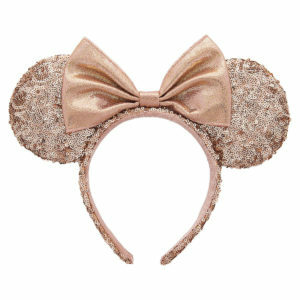 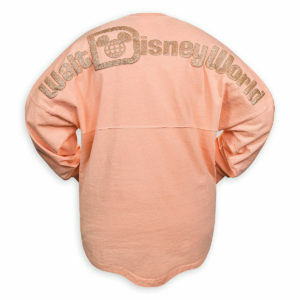 Disney Merchandise that Won’t Break the Bank! 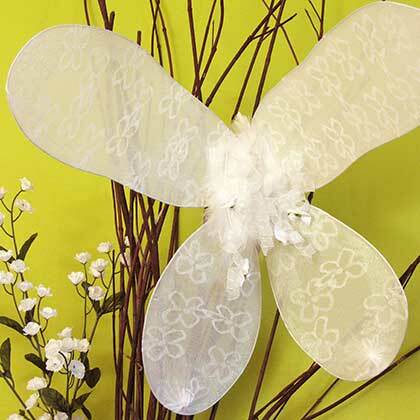 Make your own Fairy Wings!